In l962, Edward Casey was the founder and first president of the Orange County Division of the Ancient Order of Hibernians, which was chartered in Midway City at the Brothers of St Patrick, which is still a hub of the local Irish community to this day. This division later disbanded. The AOH was reactivated and the Orange County Division had its first official meeting on October 18, 1971 in the Grand Hotel in Anaheim. The guest speaker was Michael J. Farrell, Sr, AOH national organizer who presented a history of AOH in America. Honored guests were Chris O’Shea, President of the Gaelic Athletic Association, Oliver Keane, President of the Irish/American Club of Los Angeles, Ed Brennan, President of the Harp and Shamrock Club, and Anaheim Councilmember William Thom. Thanks to Jerry O’Keefe for his efforts in establishing this AOH Division in Orange County. Division was again reactivated on October 17, 1992 and Jack Caulfield was elected President. 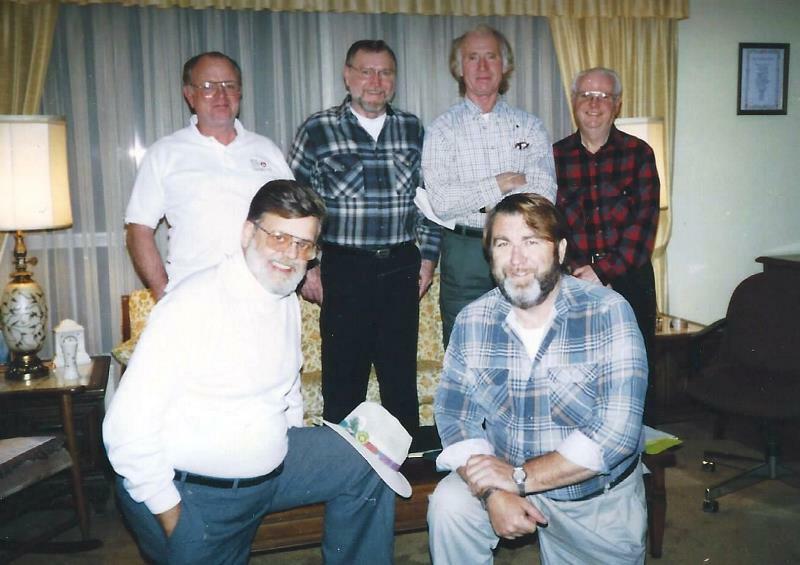 The Division was named the Brothers of St. Patrick Division of Orange County and remains active today. Below are the charter members of the 1971 and 1992 Divisions. The following is a list of the 34 charter members of Division 1 October 1971.